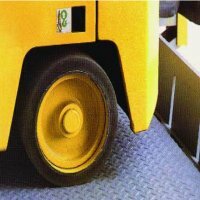 At Vinca we offer you a wide range of solutions for loading docks, such as loading and unloading ramps: aluminum, mobile, self-leveling, electrohydraulic ... 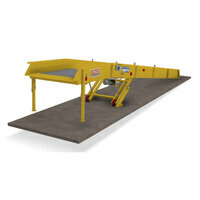 Here you will find the best options for loading ramps. 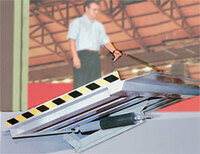 The loading ramp allows the movement of goods between freight vehicles and warehouses or industrial warehouses. 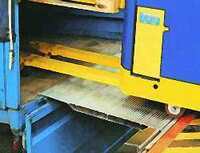 They facilitate loading and unloading quickly and conveniently and, above all, safely for operators. 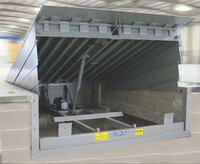 We manufacture, install and maintain the best loading ramps for trucks, industrial warehouses and warehouses.